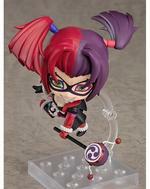 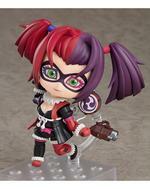 A Nendoroid of Harley Quinn from the Sengoku period! From the animated action film that features Batman travelling to the Sengoku period of Japan, "Batman Ninja", comes a Nendoroid of Harley Quinn! She is wearing her Japanese-style outfit and is fully articulated allowing for all sorts of different posing options, and she comes with both a standard face plate as well as an audacious smile that shows off her crazier side. 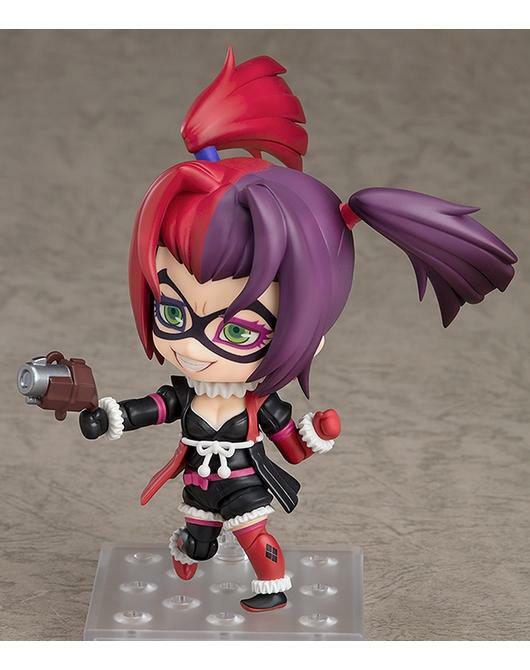 The Nendoroid comes with two weapons including her hammer made in the image of a rattle drum for close combat as well as her iconic gun for long-range combat! 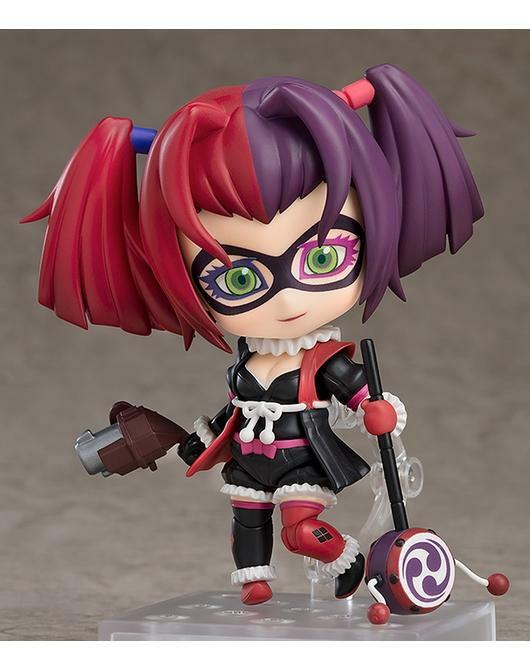 Her unique outfit with alternating colors on either side has also been faithfully captured, and her twintails are fitted with joints to easily create dynamic scenes in adorable Nendoroid size!